Dr. Lena Edwards earned her medical degree from the University of North Dakota School of Medicine and completed her Internal Medicine residency at the University of Kentucky School of Medicine in 1999. Dr. Edwards currently operates her medical practice, Balance Health & Wellness Center in Lexington, KY. She is Board Certified and Fellowship Trained in Anti-Aging and Regenerative Medicine and Fellowship Trained Integrative Cancer Therapy. Dr. Edwards was voted "Small Business Woman of the Year" in 2009 by the local chapter of the National Association of Women Business Owners. 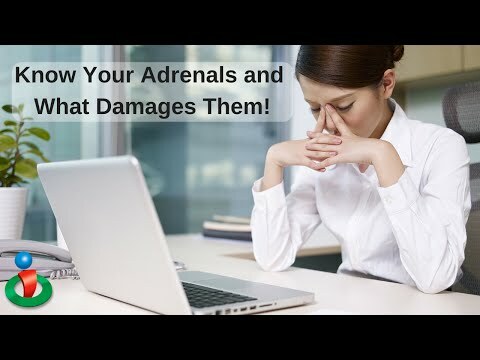 Recently, Dr. Edwards authored Adrenalogic: Outsmarting Stress, where she highlights the role of the adrenal glands and highlights the link between stress and overall health. For more information about Dr. Edwards, go to balancehealthandwellness.com or adrenalogic.com. Know This About Hormone Testing! Is This a Safer, More Effective Alternative to Mammograms? 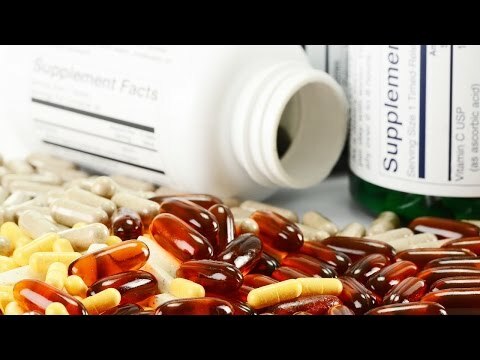 Hear What This Doctor Thinks of Vitamins and Supplements! Is Hormone Testing a Good Idea?